Open call for artworks for Science and Nature Art Exhibition in China! Open call for artworks depicting your local environment! Your art will be part of Shenzhen Senior High School’s ‘Science and Nature Art Exhibition’ from May 25th to June 11th! What kind of nature surrounds you? What season is it where you live? Was it the same kind of weather this time last year? Share with your friends in Shenzhen, China what your local environment looks like. You can choose which medium you would like use. For example, you could use photography, painting, drawing or collage. Use a viewfinder to create your beautiful picture! If you wish, you can write the artist’s name on the artwork, title of the work, date, and include anything else they would like to share about their art and chosen environment. Please email your work to finmage@outlook.com by May 22nd. NOTE: By submitting your student’s artwork to Shenzhen Senior High School’s Science and Nature Art Exhibition, you give permission for the school and Dear You to use the photos online and in the school’s public space. Thank you and we look forward to seeing different views of our beautiful world! 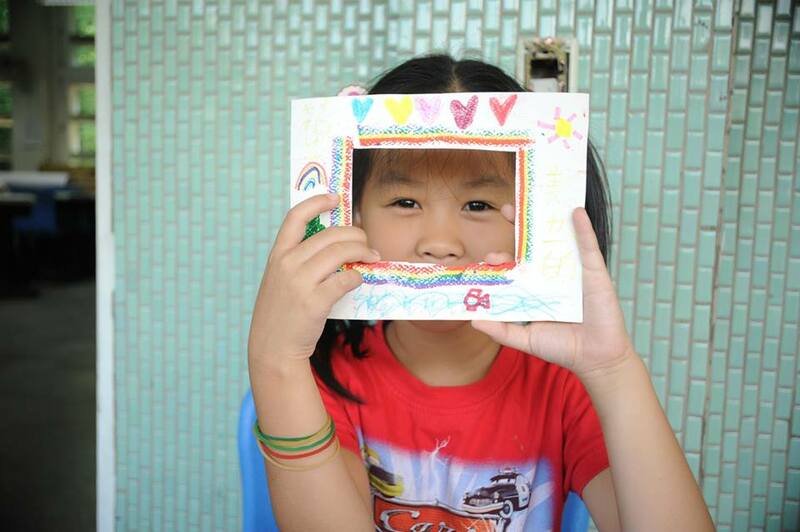 You can make a viewfinder and then compose your picture!